Donna Jean Lingle,82, was called home by the Lord on October 21, 2018. Donna was born March 18, 1936 in Terry, Montana the oldest of six children. In 1952 the family moved to Bozeman, Montana where Donna finished high school and eventually started working at the movie theatre and met her future husband in 1955, College football player, Del Lingle. Together she and Del were blessed with three children. They were married for 42 years and later divorced. Donna was an amazing Mother, Mother-in-law, Grandmother and Friend. She worked very hard for many years as a secretary at Lingle Accounting. She was known for her ability to cook a great meal and always opened her doors to all to feed. She could grow a garden like no other and had her yard filled with beautiful flowers every summer. 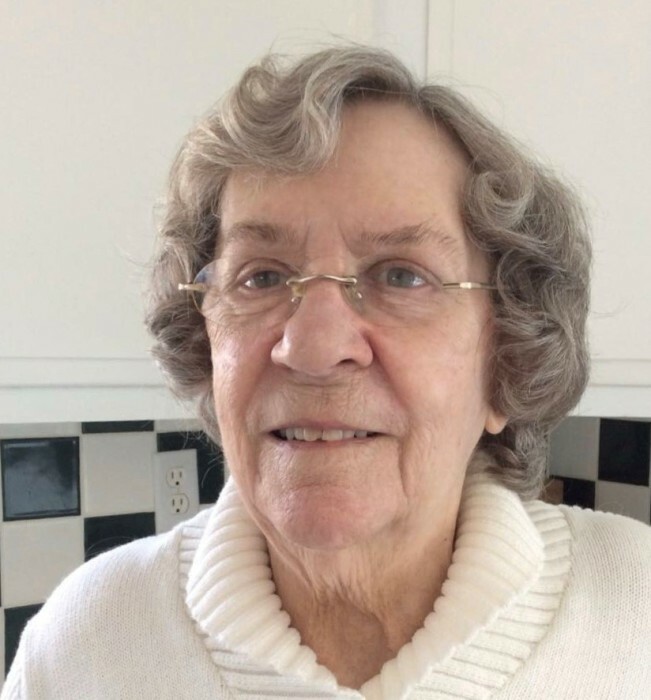 Donna’s hobbies included reading, canning, gardening, sewing and redecorating her home. Donna’s love for her Children and Grandchildren was like no other, her door was always open and she was always just a phone call away. Donna is survived by her daughter, Kaloa Young (Chris), of Seattle,WA; son, Mike Lingle (Helen), of Shelby; 8 grandchildren, Jason Robertson (Simarron) of East Glacier, Rachel Robertson (Alika) of Oahu,Hawaii, Joshua Young (Sara) of Great Falls, Misty Fish (Giles) of Helena, Maria Price of Vancouver,WA, Tracie Clifton (David) of Cut Bank, Kelly Kienenberger (Billy) of Shelby, Rodney Kienenberger (Shawnii) of Conrad; two sisters, Mary Overlie of Belgrade and Debbie White (Bill) of Bozeman; two sisters-in-law, Dorothie and Bonnie both of Chester; brother, Eric Overlie (Kate) of Belgrade; many great grandchildren, nieces and nephews. She is preceded in death by her Baby Girl; her ex-husband, Del; her parents, Olav and Elaine Overlie; brothers, Richard and Paul Overlie Sr.; and a nephew, Rick Overlie. Cremation took place at Asper Funeral Homes. A Memorial will be at a later date.